Julie is a graduate of Columbus State Community College with her degree in Graphic Design. She has a wide variety of interests, but she is most passionate about serving others. Julie was known for her love of wildlife as a child. Steve Irwin was her first role model and she’s always had a desire to teach others about biology and science. 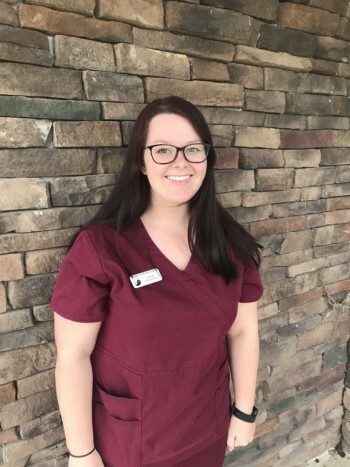 Her current goals are to become a foster mother of both animals and children and to earn her Veterinary Technician Degree. When Julie isn’t working, you will find her with a camera, a guitar, or a cup of coffee in hand.